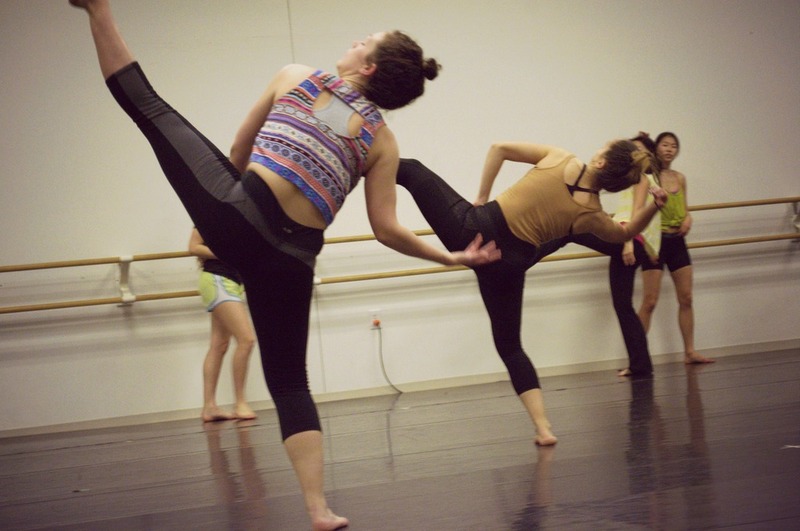 aims to foster an understanding of dance as an art form, immerse students in the artistic process, encourage risk and innovation, and provide an environment where artists and students are respected and learning is honored. We seek to create safe, positive and open spaces for young dancers to thrive and grow as artists in their field. Zoetic’s intensive master classes train students in contemporary dance technique and movement through core strengthening, vigorous technical exercises based on classical ballet and contemporary foundations, and dance choreography, as well as dance improvisation. 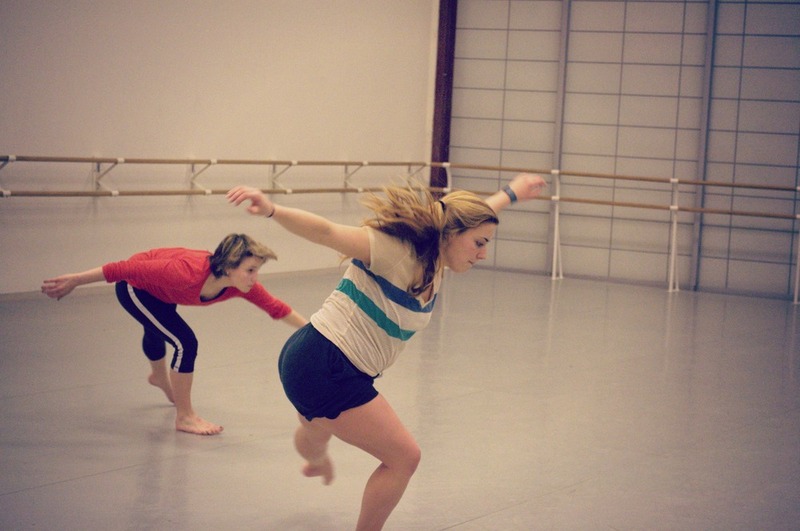 Zoetic’s aesthetic and style focuses on the physicality and strength of risk-taking movement that urges students to push their boundaries as technicians, as well as artists. CLASSIFIED//an opportunity for non-experienced, beginning, intermediate and advanced level students in private dance studios, university level dance and performing arts programs, clubs, and local recreation centers, as well as communities undersaturated with arts to train, learn, create and express through movement. Our program goal is share our passion of dance education and the power of creativity and expression to young women and girls across the U.S. with a team of empowered, strong, inspiring like-minded women. MIXTAPE//a performance + master class series, presented in collaboration with the West End Performing Arts Center in honor of Women’s History Month. In 2016, MIXTAPE's inaugural year, Zoetic featured Atlanta dance artists, Sakinah LeStage and Cherrise Wakeham, in addition to NYC based filmmaker and choreographer Lily Baldwin. Performance and classwork highlighted the diversity of women artists, as well as enlighten audiences on the contributions of female dance artists to our cultural landscape. MIXTAPE was supported the Georgia Council for the Arts. SMALL PLATES//curated short courses presented in collaboration with Atlanta Ballet’s Centre for Dance Education & Zoetic Dance Ensemble. 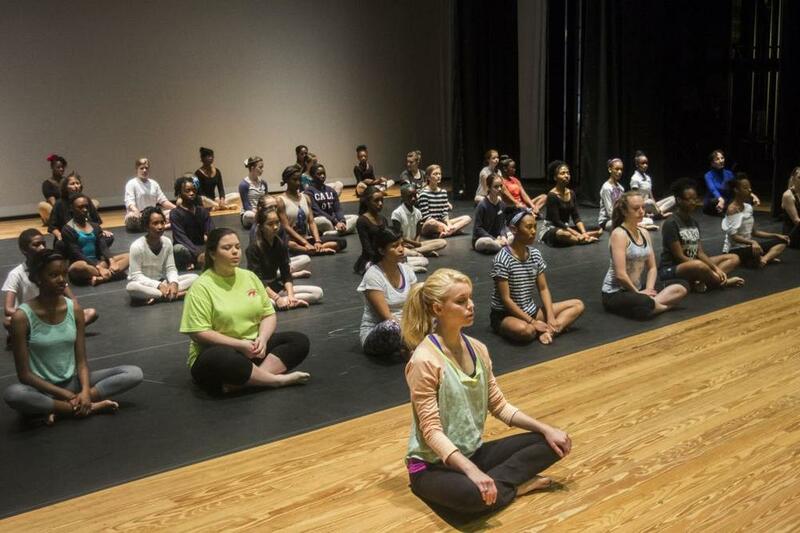 Our program goals are to highlight the diversity of techniques and genres informing contemporary dance in Atlanta, broaden the impact of each artist’s and collaborator’s work, provide a platform for the production of new work, demonstrate a commitment to collaboration and shared service, and generate energy, artistry and inspiration. Small Plates began in 2013, and has presented many Atlanta dance artists included Tara Lee (Atlanta Ballet), John Welker (Atlanta Ballet), Emily Cargill (Emily Cargill and Dancers), T. Lang (T. Lang Dance), Nicole Liveratos, Emily Christianson and more, as well as Sean Curran (Sean Curran Company). This program was funded in part by the City of Atlanta Cultural Affairs, and the Fulton County Commission under the guidance of the Fulton County Arts Council. WEEKLY CLASSES//a weekly offering of our int/adv level company class, focusing on core strength, choreography, stamina, and technique. Open to intermediate-advanced level students and professionals. Stay tuned for class announcements.